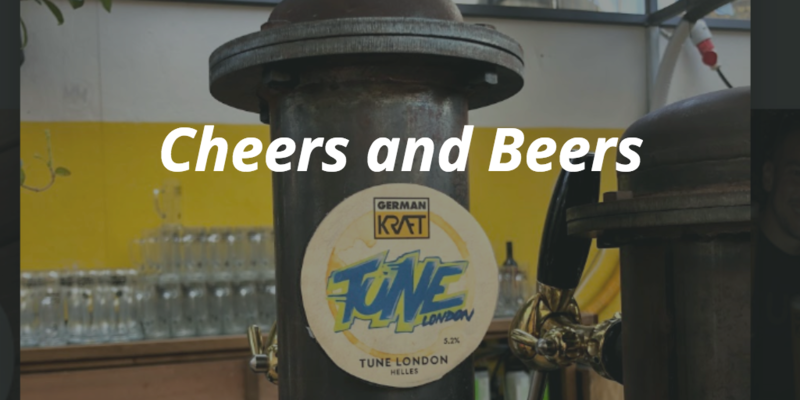 In May, the TUNE London team hosted the “Cheers and Beers Open House” at German Kraft Brewery, London’s hottest craft brewery located in the vibrant Mercato Metropolitano. More than 65 guests packed the brewery to network and learn about TUNE. 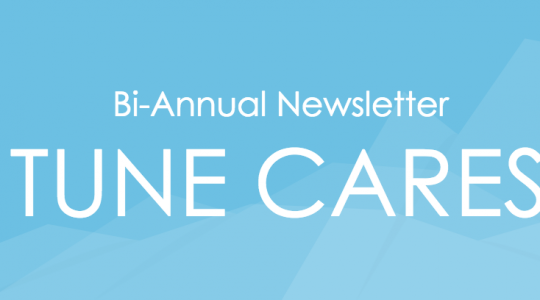 But rather than having a normal open house, the team wanted to add an extra touch to the evening through TUNE Cares, a philanthropic, employee-led initiative that’s vital to TUNE’s culture. Here’s how they TUNE-ified the event. Giving back to our communities is a huge part of what TUNE is. It’s also a very meaningful experience for TUNErs around the globe. 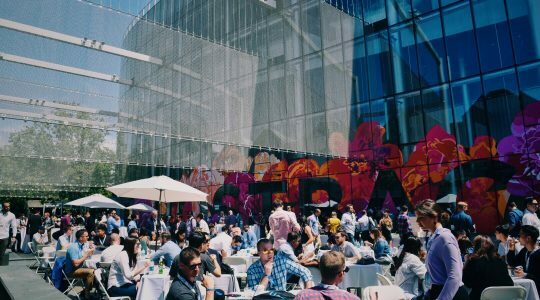 We quickly realized that TUNE Cares, German Kraft, and Mercato Metropolitano were becoming the perfect storm. 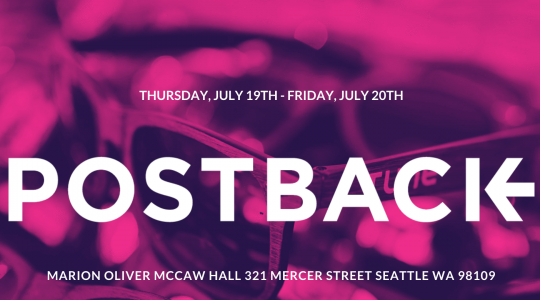 Hosting the open house at the brewery was a no-brainer after we realized our missions were closely aligned. But in addition to supporting the Aquiva Foundation, the team also wanted to find another local organization to support throughout the evening. Collectively, they decided to focus on Centrepoint, which provides housing and support for young people in London, Manchester, Yorkshire, and the North East, and through partnerships all over the UK. The TUNE team and German Kraft came up with the idea of having a special TUNE beer for the evening. Any time an open house guest (or any customer) requested the TUNE beer that night, they were given a charity token, which could be donated to either the Aquiva Foundation or Centrepoint. For every charity token donated, German Kraft Brewery matched with a generous £1 donation to the organization of choice. Together, TUNE, guests, and German Kraft Brewery raised nearly £200 for both the Aquiva foundation and Centrepoint throughout the evening. 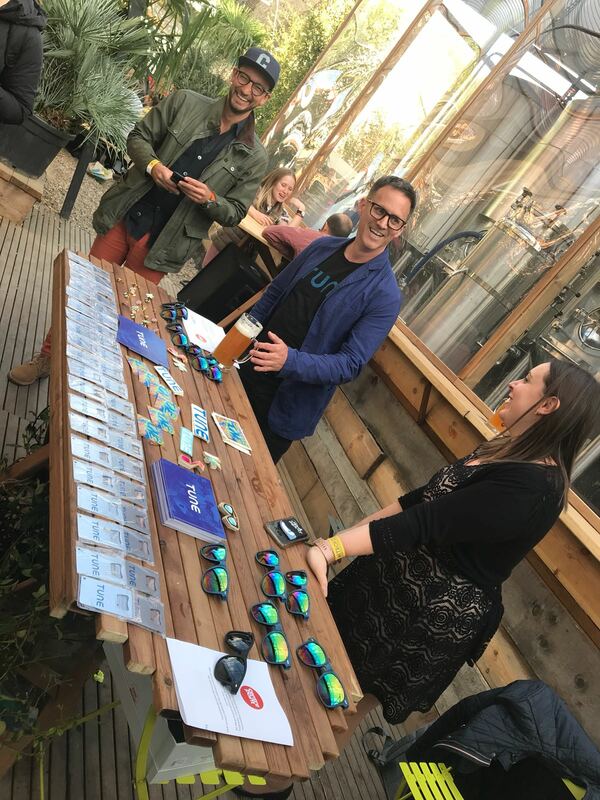 From networking with others in the industry, to mingling and meeting new friends, to grabbing TUNE swag and enjoying a beer for a good cause, it was a fun-filled evening. Guests dined on delicious food from Mercato Metropolitano with their beers, and German Kraft even took guests on tours throughout the brewery. 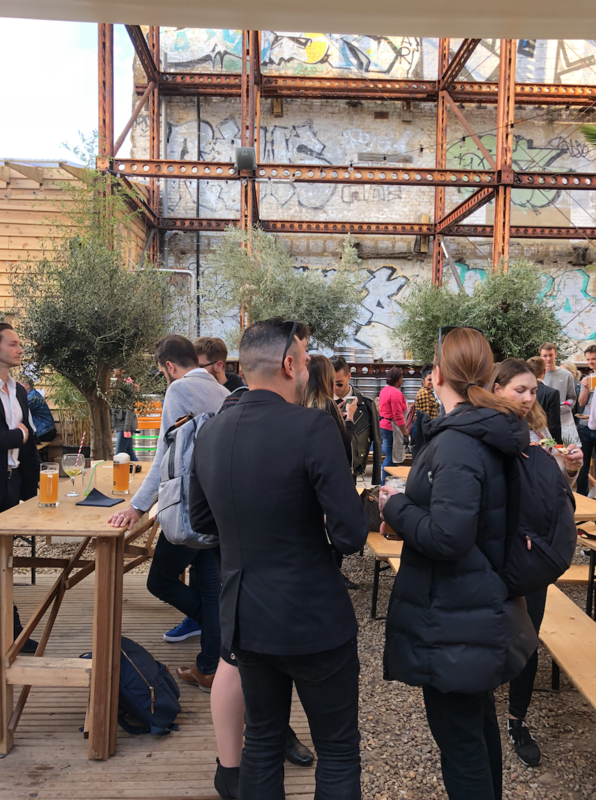 On behalf of the TUNE London team, we’d like to give a special thank you to German Kraft Brewery and Mercato Metropolitano for the fantastic hospitality. Find out how you can join the TUNE team by browsing our open positions.